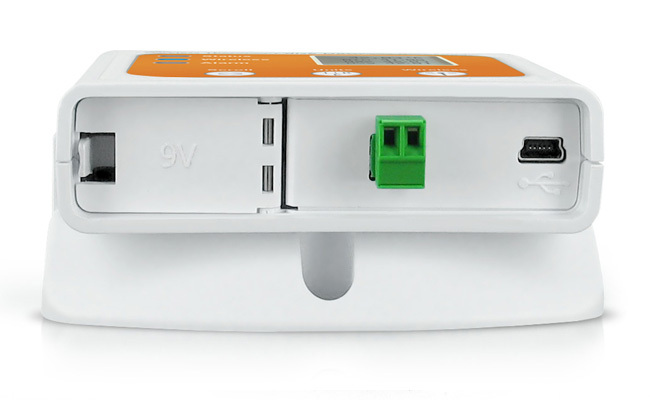 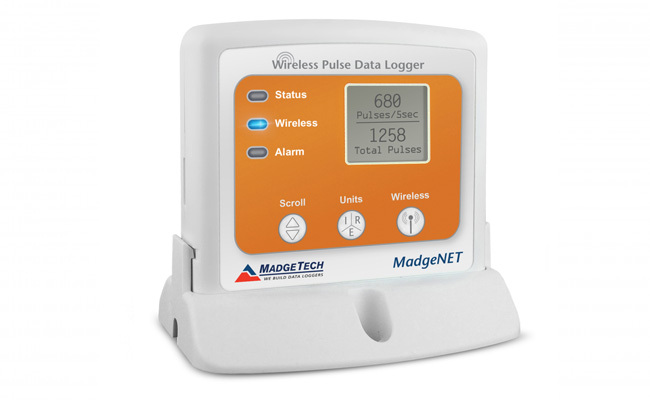 SKU: RFPulse2000A. 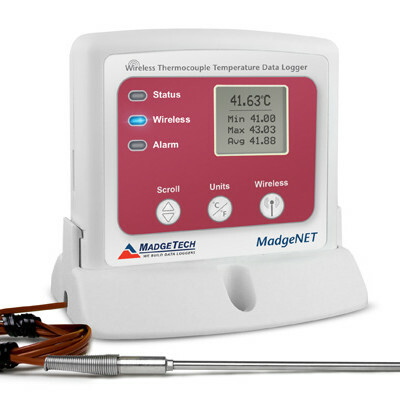 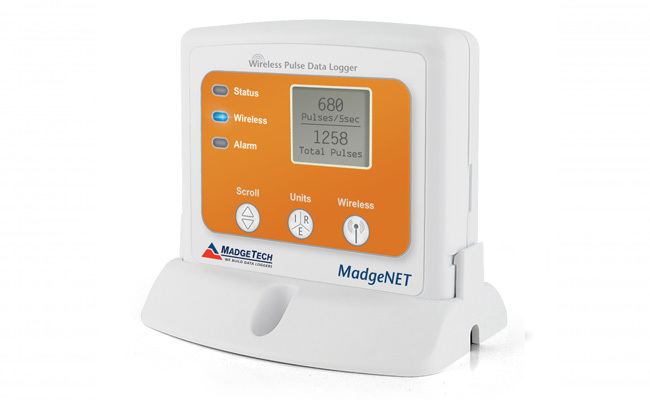 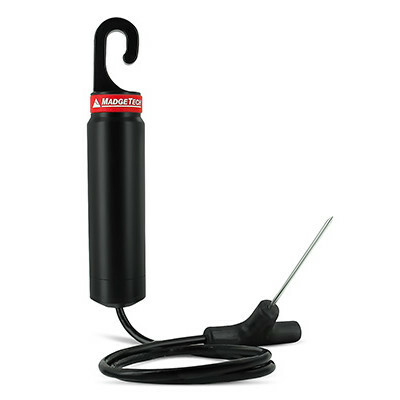 Categories: Pulse / Event / State Data Loggers, Wireless Data Loggers. 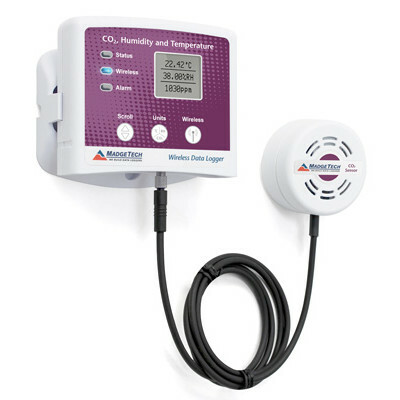 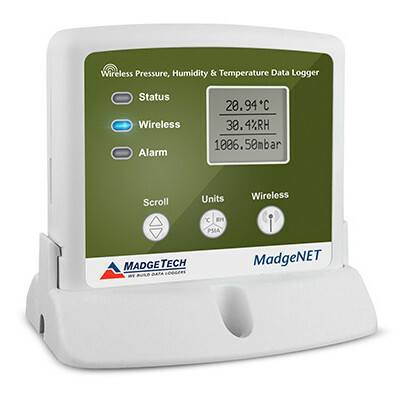 The RFPulse2000A is a wireless data logger that records pulse output signals from various sensors such as flow meters and anemometers. 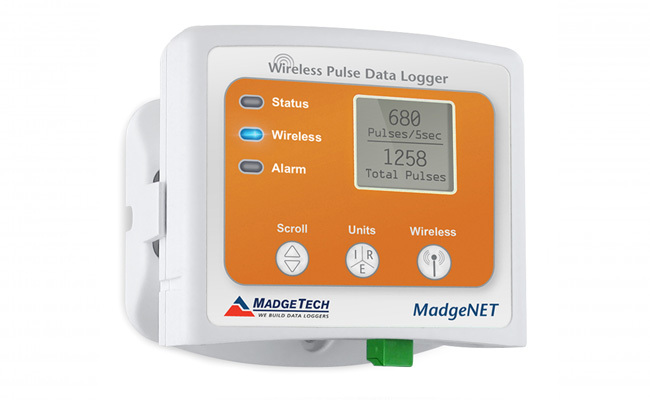 When started, the data logger samples at 100 Hz and at the user specified reading rate, recording the total number of pulses from the sample to memory.